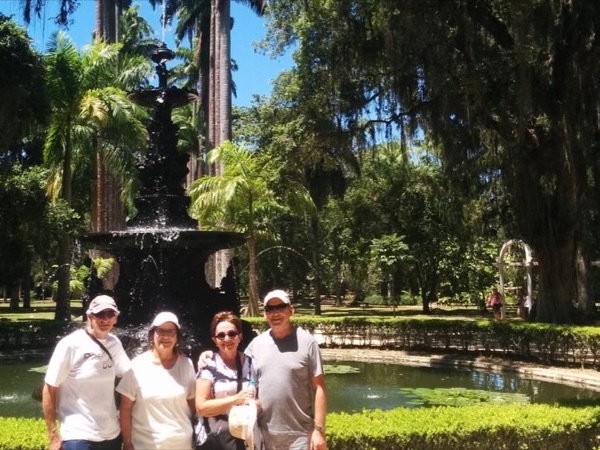 We took three tours with Leticia while we were in Rio and we rated her five stars for each one. What more can I say? She was wonderful. We saw so much of the city and we had such a good time with her. We talked like we were old friends. The gardens were beautiful, certainly worth seeing, and she know just which parts were special and pointed them out to us. Be sure to take many tours with Leticia. Thank you Leticia for a great time. TOUR GUIDE RESPONSE: You`re very welcome!! !